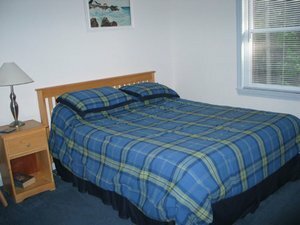 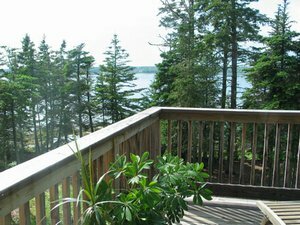 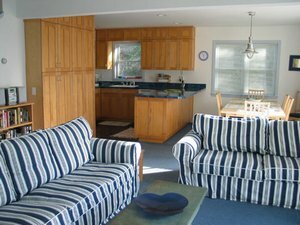 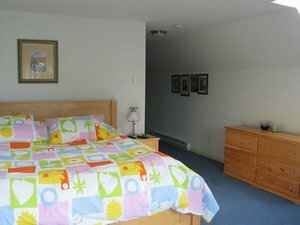 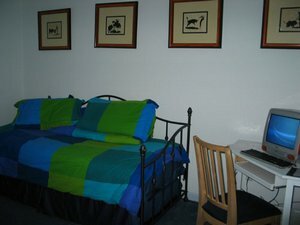 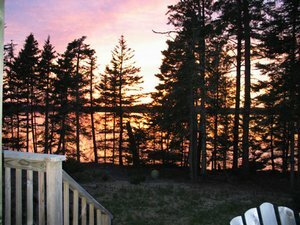 Eden Shore Oceanfront Cottage Oceanfront cottage in beautiful Bar Harbor, Maine, is available for seasonal weekly rental. 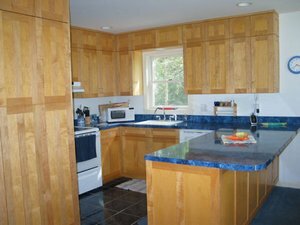 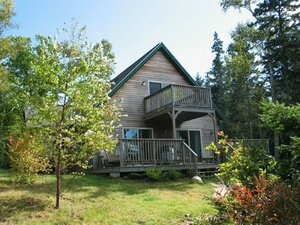 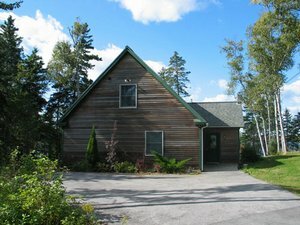 3-bedroom cottage is nestled in 1.75 acres of wooded property (birch, maple, spruce and pine trees) that features 300 feet of shore frontage. 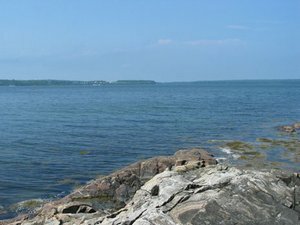 Walk the granite ledges along the shore, explore the tidal pools, sunbathe on your own private shoreline, and even take a dip in the refreshing Atlantic Ocean! 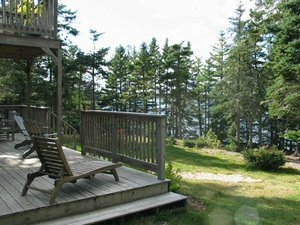 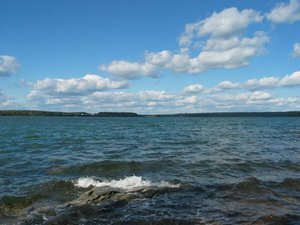 Enjoy the smells of both the woods and ocean, where nature and wildlife abound (watch for moose, deer, fox, seals, and eagles)! 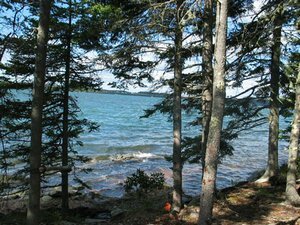 The property has been designated as an Essential Habitat for Nesting Bald Eagles. 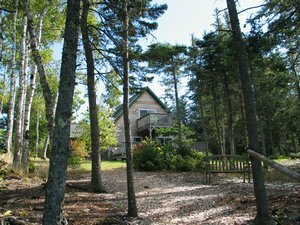 It's located on a private road, in a community that features a private 12-acre nature park, with a 2-mile walking path (great for your morning jog or afternoon walk). 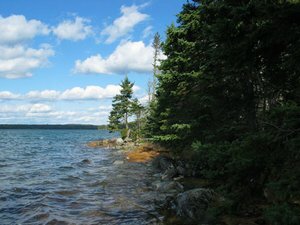 It’s just a 12-minute drive from the center of Bar Harbor—where you’ll find great seafood, restaurants and shopping—and a 9-minute drive from the entrance to Acadia National Park, Maine’s most beautiful vacation destination. 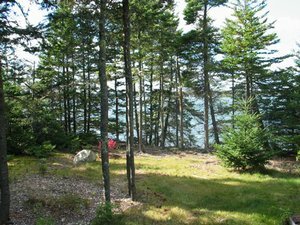 The park features mountain hiking, bicycling, beaching, and some of the most beautiful vistas in the world!